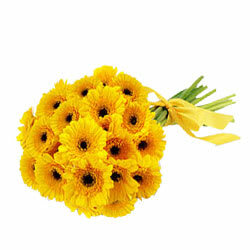 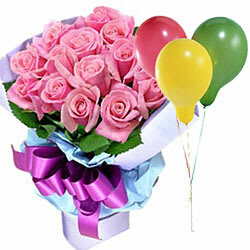 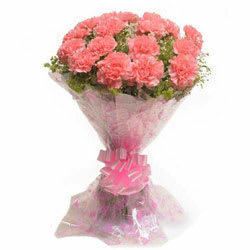 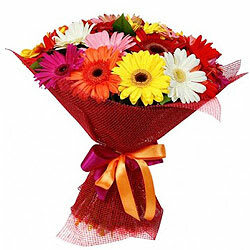 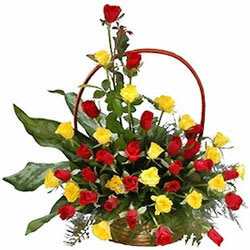 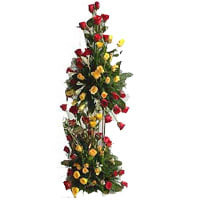 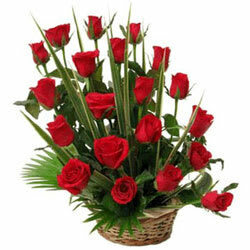 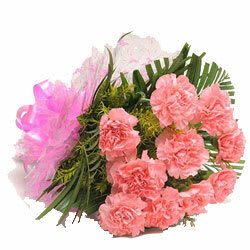 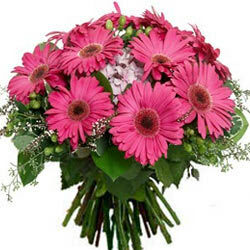 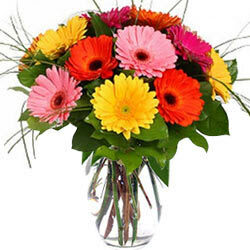 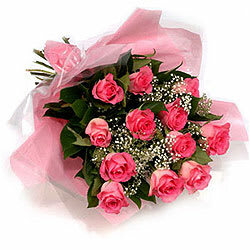 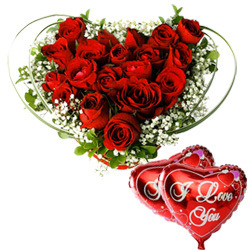 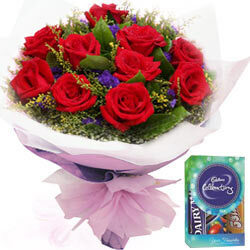 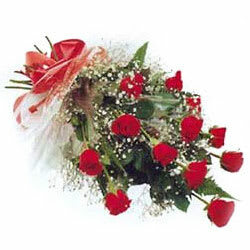 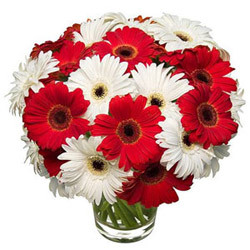 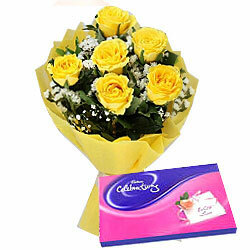 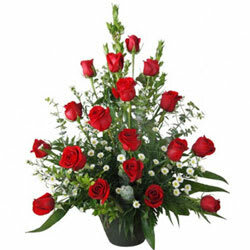 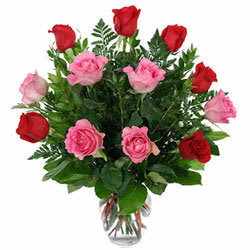 Online Flower Delivery in Amritsar is sure to impress and make your dear ones happy. 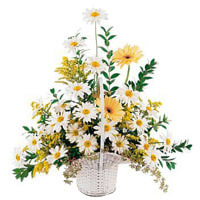 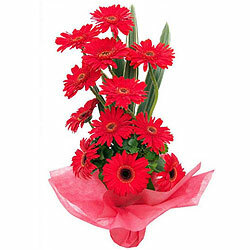 Floral Gifts like Yellow Gerberas Bunch, Heart Shape Red Roses Arrangement, Mixed White Floral Basket or Colorful Lilies Basket made by our Florists in Amritsar provide a wonderful way to express your emotions on various occasions like Friendships Day, Valentine�s Day, Wedding, Condolence, Mother�s Day etc. 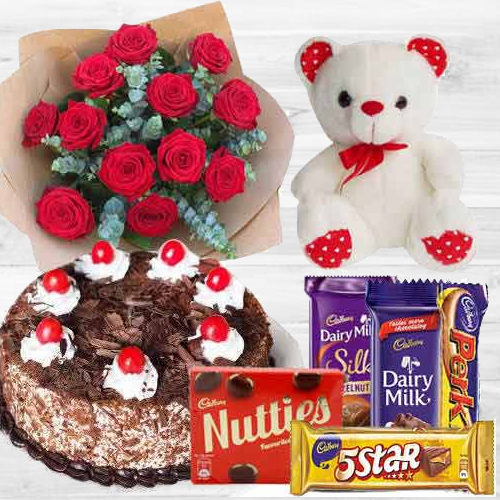 You can also add some delicious cakes, chocolates and cuddling teddy with your chosen bouquet and get a quick delivery on the Same Day and Mid Night at localities like Nimak Mandi, Vijay Nagar, Daburji Road, Basant Nagar, Model Town, Shori Nagar etc in Amritsar, Punjab. 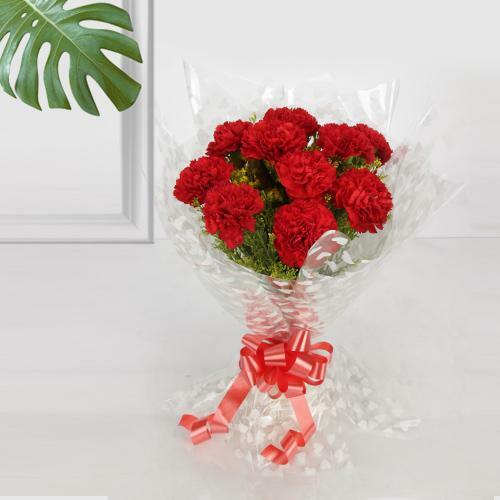 Place your order in just a few clicks on our website and get Flowers Delivery in Amritsar to make the celebration of your loved ones more exceptional and cheerful. 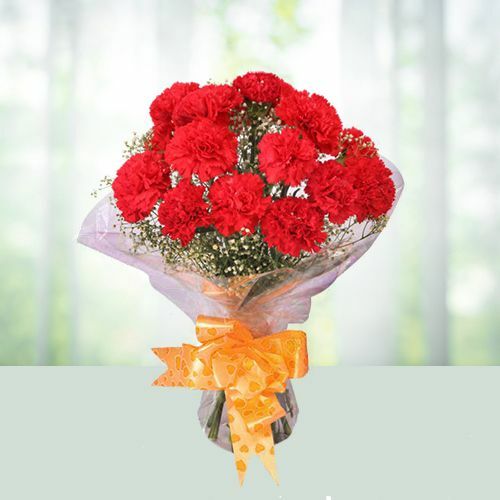 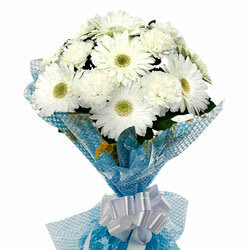 Whatever the emotion is floral gifts can help you express them in the most vivid way. 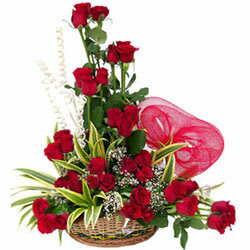 For this our local florists in the city has a stock of the most preferred Fresh Flowers like classic Roses, soft n tender Carnations, Asters, Lilies, Orchids, Gerberas, BOP and the expert florist has made ready a lots of other flowers made in various patterns like bunch, bouquet, decorated in vase and baskets to ensure a quick & timely flower delivery on the same day and at mid night at anywhere in the city like St. Nagar, Varindavan, Vijay Nagar etc. 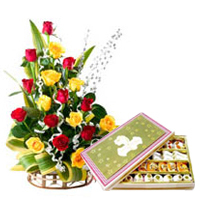 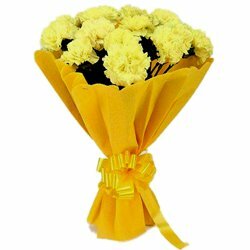 Buy Floral Gift on our website at low price and get them delivered to your loved ones in Amritsar to surprise them on special occasion. 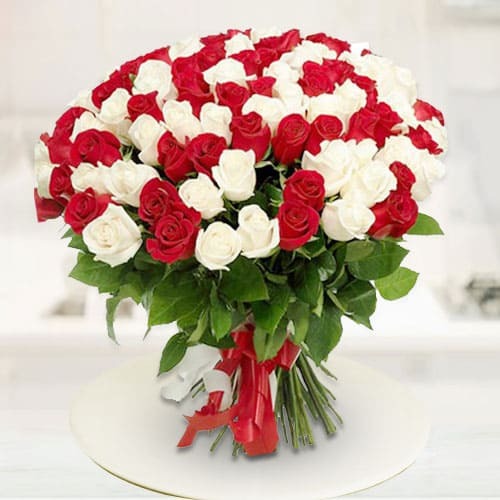 Order from among hundreds of beautiful floral arrangements in decorative glass vase, bamboo baskets, designer bouquet and hand bunches made by our expert professional florist in the city and get a quick flower delivery in Amritsarat every possible location like Maqbool Pura, Meera Kot, Saidpur etc. 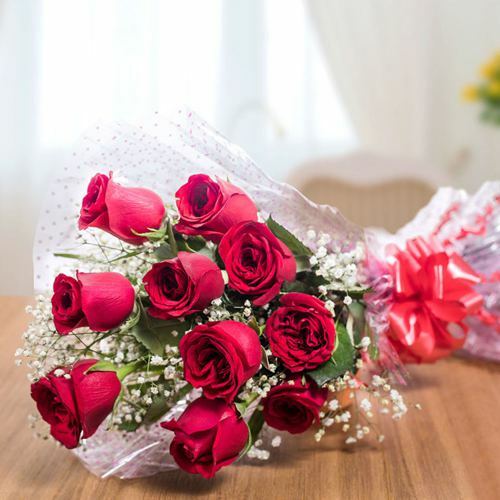 We have expert Florists and Local Flower Shop at every nook n corner of the city to do Same Day Delivery of Fresh Flower Bouquet today and ensure that you wish your loved ones on special occasions. 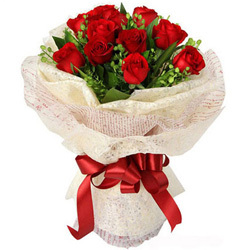 Expert florist in the city can make the most beautiful bouquet of Rose and Heart Shape Arrangements of Carnations, Gerberas and other flower at the best price. 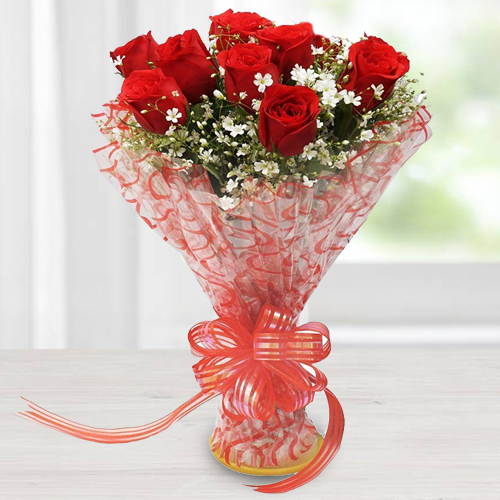 We do quick delivery of Floral Gifts and have a 24x7 customer support, online tracking of orders etc, all for your convenience. 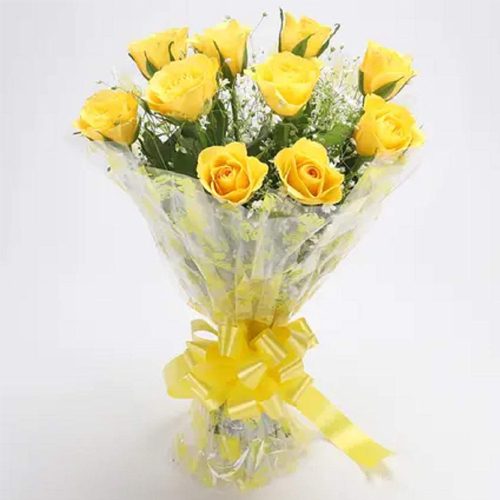 You can buy & order for Flowers for Mid Night Delivery at Nimak Mandi, Vijay Nagar, Daburji Road, Basant Nagar and other localities in Amritsar and we shall surely not disappoint you. 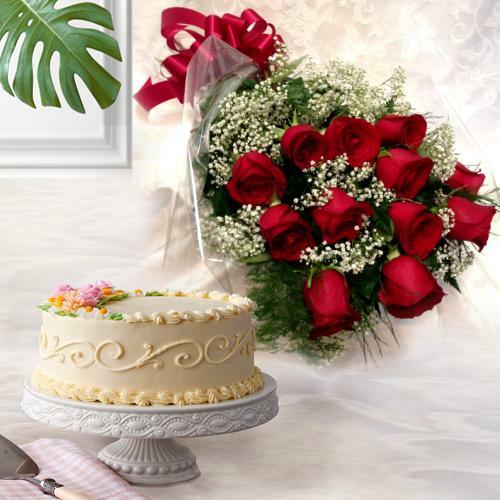 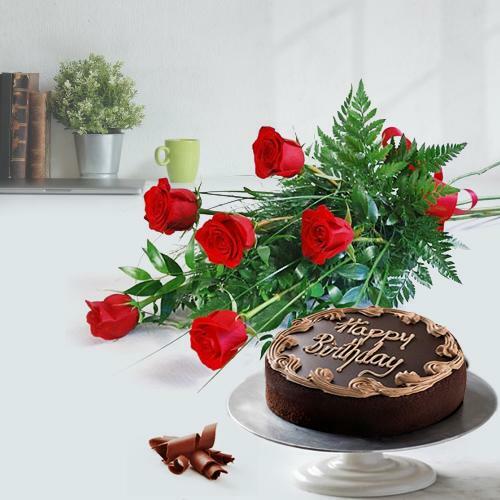 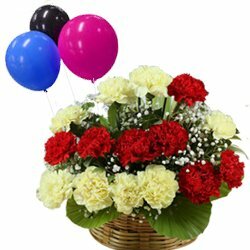 You also have the option to add fresh baked cakes, imported chocolates, haldiram sweets, crunchy dry fruits, best wishes cards and give a personalized message along with the chosen Floral gift from a catalogue of over 300 low price Flower Gifts Ideas for an assured delivery in Amritsar. 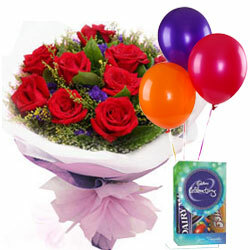 We provide Free Shipping for Same Day Delivery within 3 to 4 hours at all over Amritsar, Punjab. 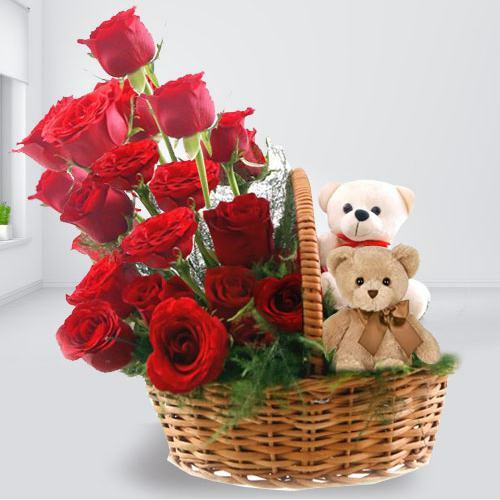 So why wait when can order online and send flowers to Amritsar from all across the world in just a few clicks and bring some smile in the life of your beloved ones.